Long carbon and glass fiber reinforced thermoplastics are structural injection molding composites with metal replacement performance. 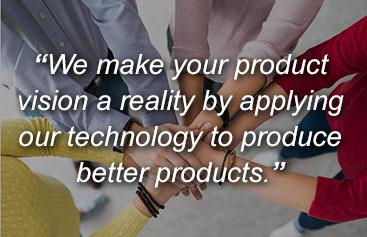 Leverage their tougher, stronger, and lighter capabilities to produce better products. 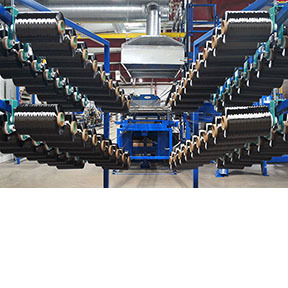 Long fiber reinforcement increases stiffness, strength, and toughness of thermoplastic polymers. Obtain the highest level of structural performance while reducing weight and adding consumer appeal. Ultra durable LFT composite for demanding applications. Cost effectively adopt carbon fiber’s higher performance. Enhanced flow fills thin walls and enhances surface aesthetics. Our long carbon and glass fiber reinforced thermoplastics are a structural composite solution providing metal replacement performance. Their tougher, stronger, and lighter characteristics combined with our engineering expertise will allow you to produce better products. 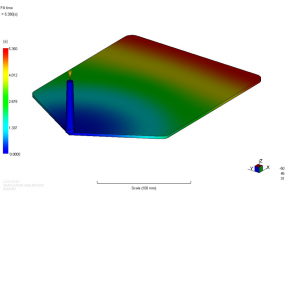 Long fiber composites are the pinnacle of structural performance in injection molding thermoplastics. Get metal replacement performance by combining high levels of stiffness, strength, and toughness together in a single material. Performance you won’t believe it until you see it beat with a hammer and driven over by a fully loaded truck. Quick demonstrations of the strength, durability, and weight reduction provided by long fiber reinforced thermoplastic composites. 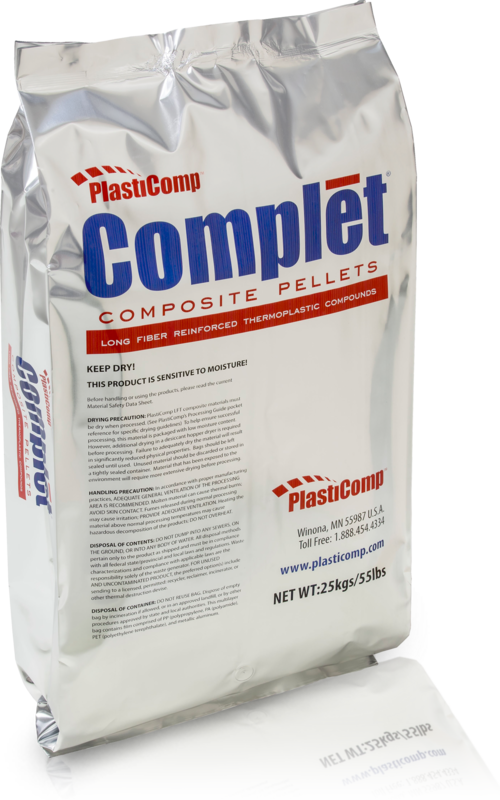 Make your products better with ready to process Complēt composite pellets as your structural material solution. Incorporating long carbon, glass, or specialty fibers with thermoplastic polymers ranging from polypropylene to PEEK.